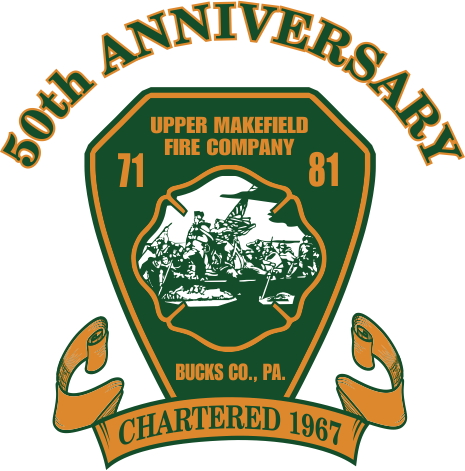 The Upper Makefield Fire Company is a tax-exempt 501(c)(3) Pennsylvania non-profit corporation. 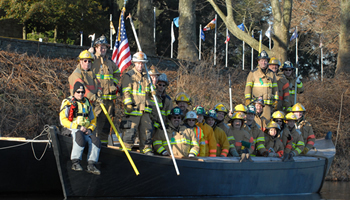 We’re an all-volunteer, unpaid group of men and women committed to making a difference in our community and helping neighbors in their time of need. Our membership includes working parents, small business owners, tradesmen, professionals and retirees who range in age from teens to energetic seniors. 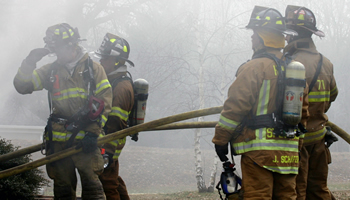 Become a Firefighter. It’s a tough Job and immensely rewarding. Learn more via our Frequently Asked Questions and by emailing volunteer@umfc.org. Offer your time and energy to assist with important administrative functions. 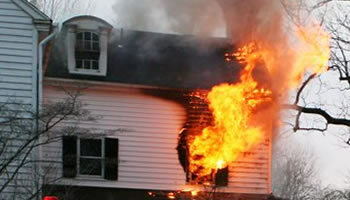 We can’t do what we do without the financial generosity of our residents. For the latest information about pending emergency situations, residents should consider signing up for READYBUCKS to receive timely email and/or text messages. Click on the link to sign up today! Hope you guys have an uneventful evening.